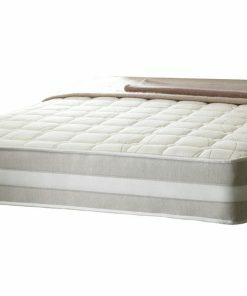 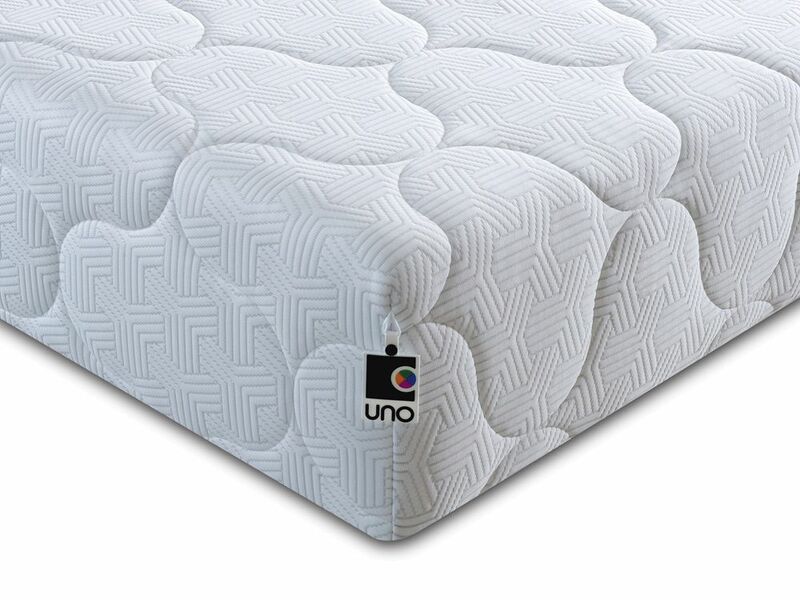 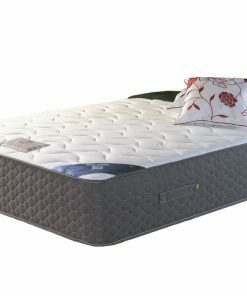 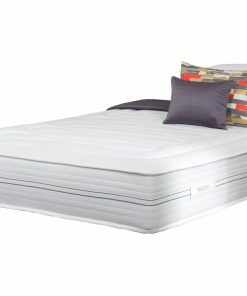 The Uno Pocket 2000 mattress, a recent addition to the Breasley mattress range, provides a comfortable and healthy sleeping surface through a combination of high density foam and internal pocket-housed springs. 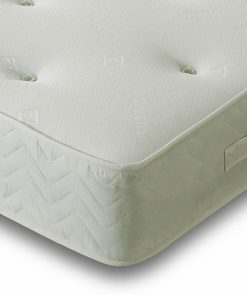 A high spring count allows the surface to respond and adjust to individual pressure points. 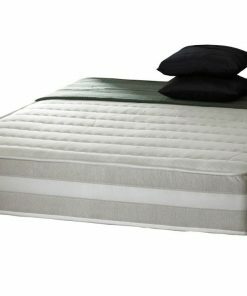 This ensures you can sleep soundly throughout the night without disturbance, with your spine supported in the naturally healthy position which is individual to you. 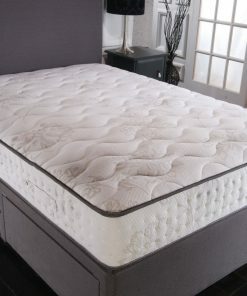 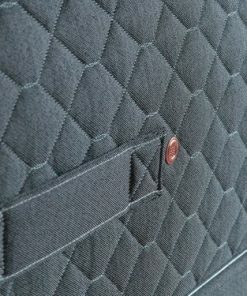 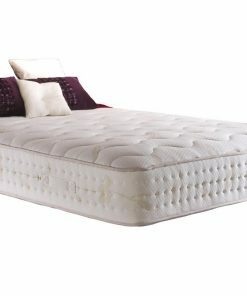 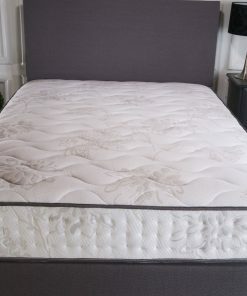 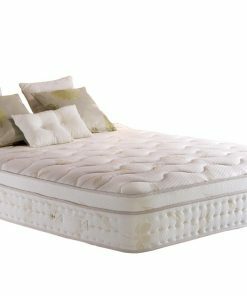 The fine quilted surface carries an anti-bacterial finish, ensuring the mattress retains freshness throughout its lifespan.